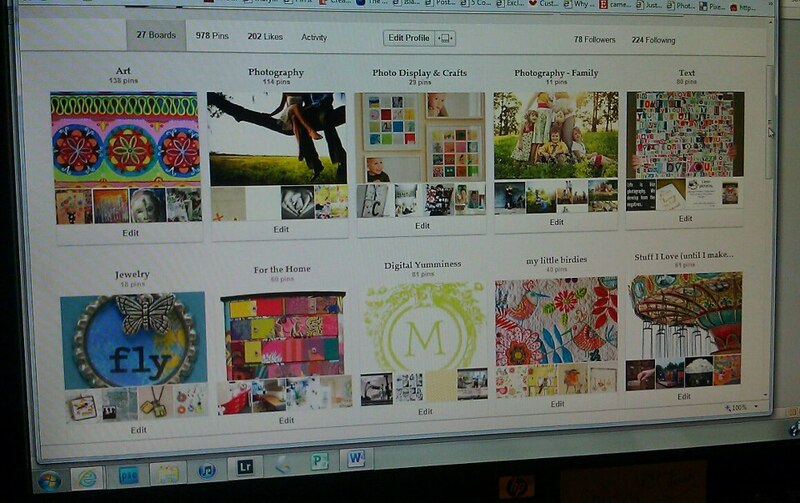 Mary McGuire Photography: Pinterest - a useful Tool, not a wasteful Obsession. Pinterest - a useful Tool, not a wasteful Obsession. Are you one of the many addicted to Pinterest? Whether you're looking to redecorate a room, planning a wedding, wanting to try different hairstyles, looking for color inspiration for your next painting...it's all there! It's SO MUCH better than just doing a Google images search. On Pinterest you have people with similiar tastes/likes collecting and you just jump on (or jump off - if you are no longer interested in say...lower back tatoos). I use to rip inspiration out of magazines and even put them into labeled file folders. (Yes, I'm one of THOSE people.) Now, I use Pinterest as my electronic idea board for collecting my art inspiration, all things Christmas, home improvement, yummy food, random goody-ness and of course....photography!!! 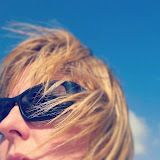 Everything photography...what inspires me, what I'd like to try, tech stuff, what to wear for session and on...and on. I often point clients in that direction to help with thoughts for their session. It's great for people who are more visual.